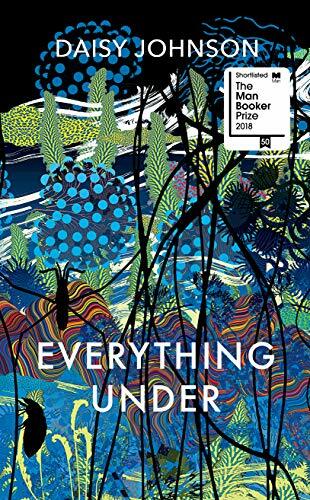 As 2018 comes to a close, the Picador editorial team look back over the books that impressed them the most in the last 12 months. Here is their edit of the year’s literary fiction and non-fiction that you shouldn’t miss. 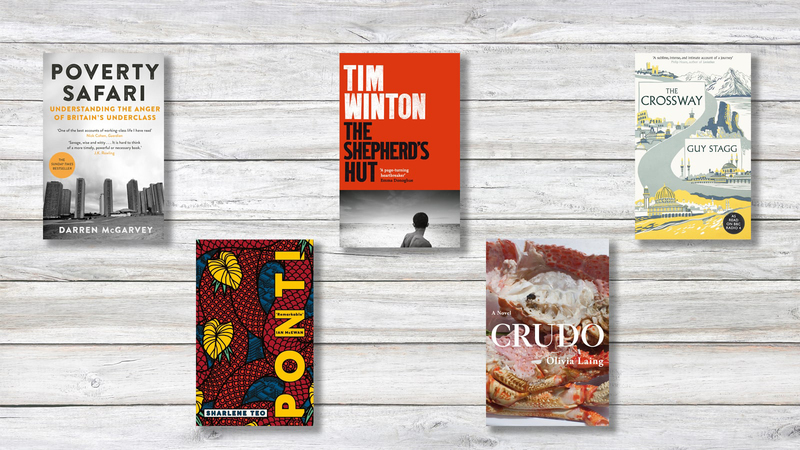 The Shepherd's Hut by Tim Winton is a passionate, angry rush of a novel, and quite simply, an astounding masterpiece. It is the story of a boy called Jaxie, who has run into the wilderness after a terrible event at home - and there's no chance he can return. 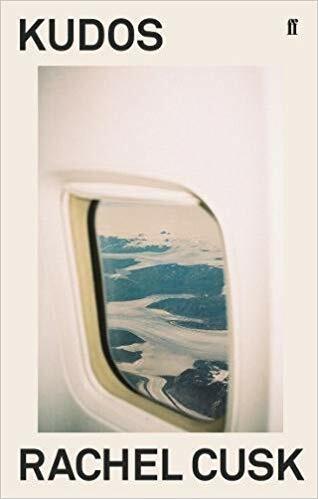 Jaxie is the sort of lost young man we might all avoid, and yet this book drops us into the middle of Jaxie's emotional landscape so that we feel as abandoned, as in danger, as set free as he does. Set in Singapore, and spanning decades, Ponti is the story of three women – Amisa, once a beautiful actress; her lonely teenage daughter, Szu; and Szu’s only friend in the world, Circe – and the unlikely artefact that fascinates and divides them: the series of horror films that Amisa starred in when she was young and beautiful. What floored me from the moment I first read Ponti was Teo’s dialogue, which is funny and breathtakingly sharp. These were conversations I wanted to overhear, characters I wanted to know intimately. And then there’s the strange world she builds for them. Ponti is thick with the heat of Singapore, with darkness and claustrophobia, with the over ripe and the under loved. 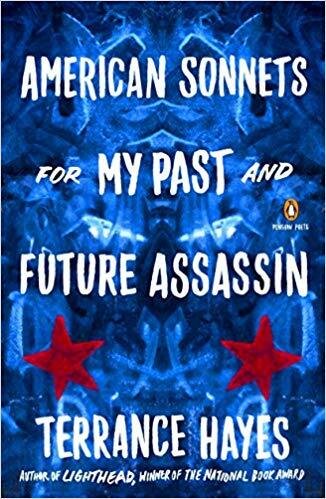 Terrance Hayes’s American Sonnets for My Past and Future Assassin collects seventy sonnets Hayes wrote after Trump’s election, all addressed to his would-be assassins as a black man in America. 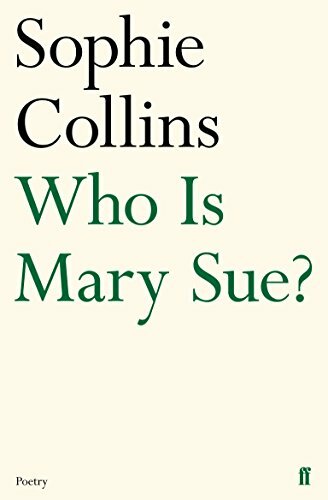 They read as an urgent, interrogative and formally beautiful diary-like sequence, quite unlike anything else. 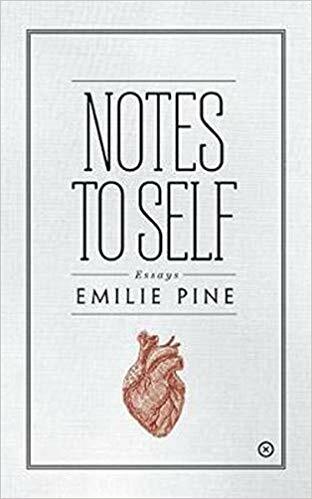 I inhaled Notes To Self and thought every one of Emilie Pine's essays utterly incredible - gripping and moving, impassioned and angry-making in all the right ways. 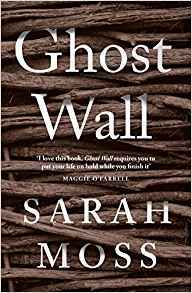 Her writing is pitch-perfect, lyrical and her subjects so deeply, painfully personal, that it felt like a genuine privilege to read these essays.